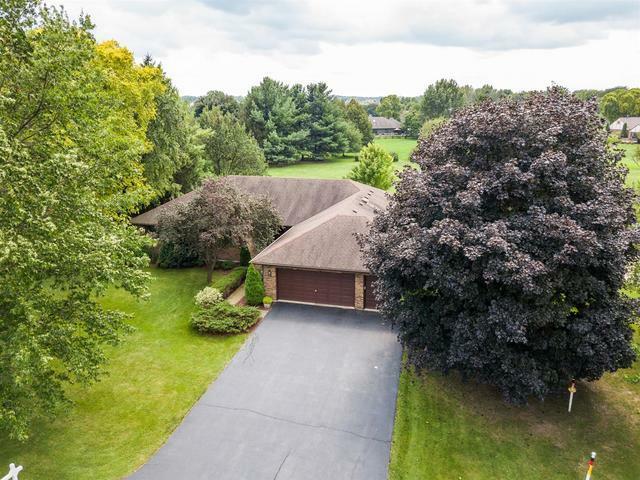 Beautiful custom built ranch on a mature landscaped 1+ acre lot in Deer Run of St. Charles! 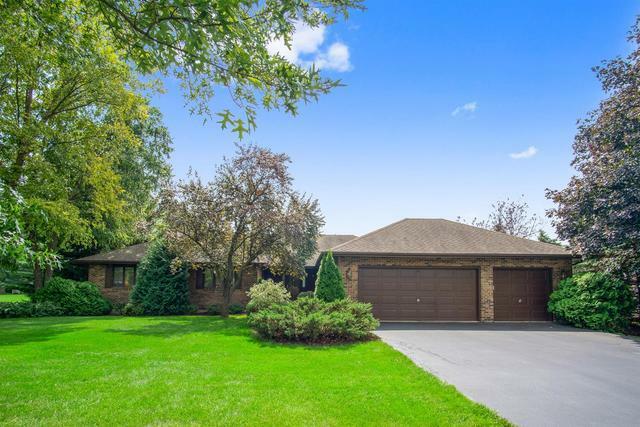 This 4 bed/2.1 bath home has been meticulously maintained. 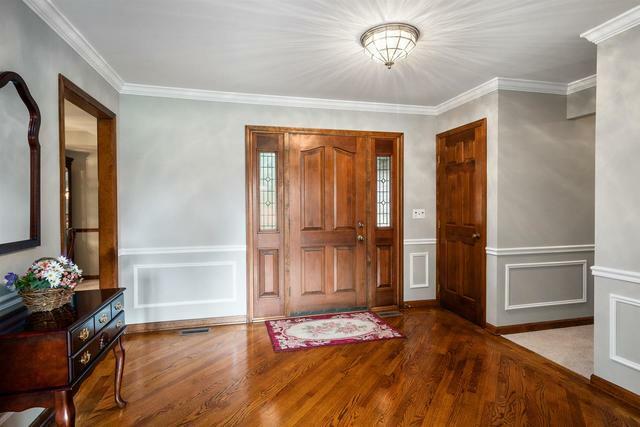 Wainscoting & crown moldings throughout! Welcoming foyer opens to huge great room drenched in natural light. Large dining room w/ chair rail & tray ceiling. Kitchen boasts wood floors, solid surface countertops, crown molding & skylight. Cozy eat-in area with bay window. 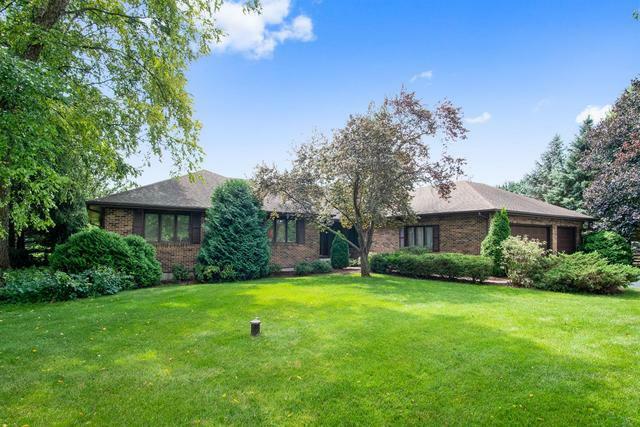 Family room w/ floor to ceiling brick fireplace & SGD to deck overlooking spacious yard. Large master bedroom, master ba. w/ sep tub & shower. Bedrooms 2-4 are very generous in size too! Skylights throughout provide so much natural light. Interior freshly painted, new carpet throughout & new flooring in laundry room. Downstairs, you'll find a huge basement just waiting to be finished. 3 car garage too! Quiet location, minutes to bike trails, shopping & commuting. Just a terrific location! Truly a must see! !